Being a client centric organization, we are engaged in offering Hydraulic Injection Molding Machine to our clients. Our offered machine is developed and designed by our skilled engineers in precise manner which allows trouble free operation. Our offered range is available with us in various specifications as per clients’ needs. 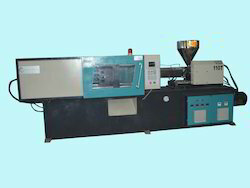 We are leading manufacturer of Hydraulic Injection Molding Machine in Ahmedabad, Gujarat, India. We are serving this industry since so many years. We are having large range for asap. 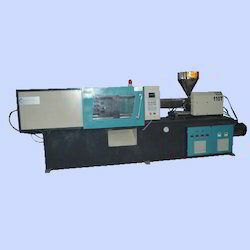 Looking for Hydraulic Injection Molding Machine ?